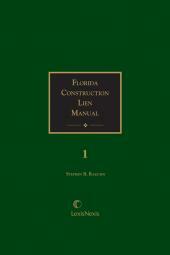 One of our most popular titles brings you all the practice information you need on Florida construction liens. 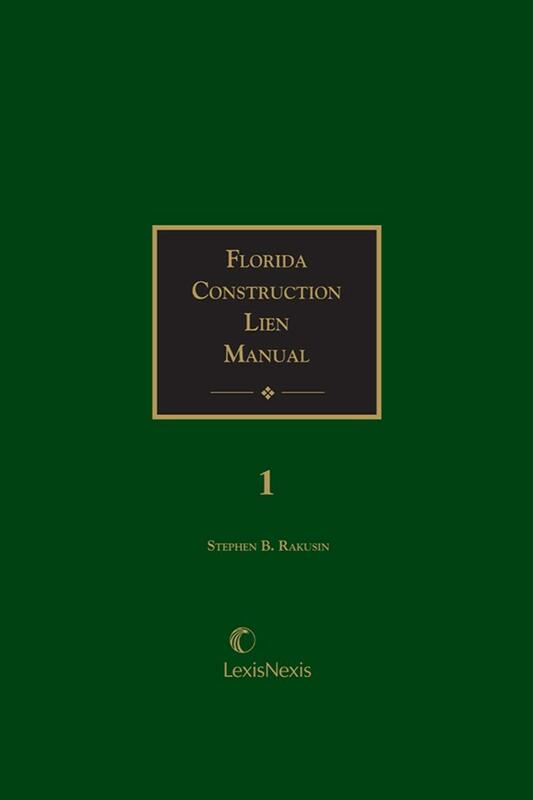 This all-inclusive work provides quick answers regarding abandoned construction, priority of payment among lienors, and performance necessary for lien. 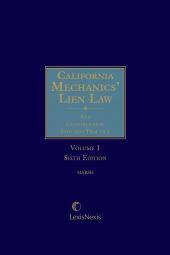 It also gives clear analysis of lienable services and materials, priority among lienors, lender responsibility, performance requirements, lien foreclosure procedures, personal money judgments, equitable liens, surety's defenses, payment bonds, interpleader proceedings, discharge of liens, attorney's fees, self-help, replevin, and criminal liability. 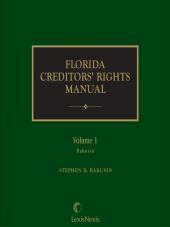 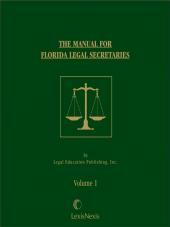 It contains annotations to more than 8,400 Florida cases, necessary pleading and practice forms, and sample complaints.